Meredith Adler is Student Energy's Executive Director. She oversees the strategy and operations of the organization and building a movement of students across the world committed to a sustainable energy future. 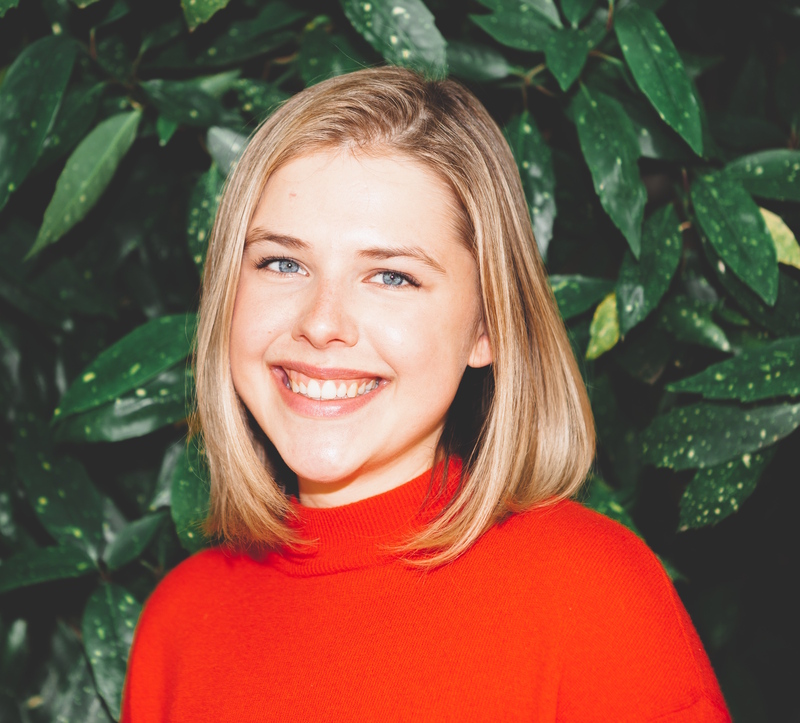 Prior to taking over this role in 2015, Meredith acted as the Global Community Manager for Student Energy, where she developed the chapters model and managed online content and communities. Meredith is passionate about community, energy and strategy. She thrives in dynamic environments and loves to build bridges between solutions and people. Prior to joining Student Energy, Meredith was Communications Coordinator for Clean Energy Canada where she project managed the Tracking the Energy Revolution report series, and kept all communications trains running on time. Before that she could be found doing anything from running a youth trail construction crew in the Cascades, to coaching a campus tours team, to working on youth leadership programming in Latin America. A degree in Geography from The University of British Columbia kickstarted Meredith’s obsession with energy and environmental policy. If you can’t find Meredith in the office, she’s probably off on a mountaintop or hanging off the edge of a rock face somewhere - with her trusty dog Yoshi in tow. Helen Watts is Student Energy’s director of innovation and partnerships. She spearheads strategy for Student Energy’s partnerships and manages stakeholder relations. A believer in the power of partnerships, Helen drives collaborations with the potential to make knowledge-sharing, skill-building and leadership development accessible to youth globally. Growing up in four continents was the catalyst to Helen’s engagement with global issues. Before Student Energy, she spent three years working with the global youth organization AIESEC, working in cross-cultural skill development, youth empowerment and international teamwork. Before AIESEC, she worked with the International Organization for Migration at the United Nations, attending Security Council, committee, and ECOSOC meetings to report on migration. 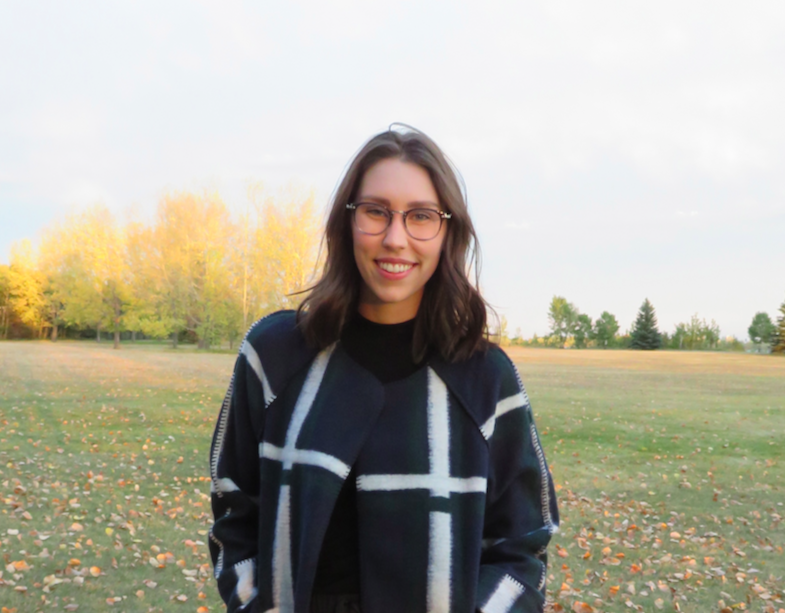 Studying Art History at Concordia University in Montreal, she has a personal interest in postcolonial theory and design for social and environmental change. If Helen isn’t knocking back coffees with a few dozen notebooks, she’s likely covered in paint working on a never-to-be-completed painting or training for her next marathon. Olivia is Student Energy’s Global Community Manager. She is responsible for the development and expansion of the organization’s student-led chapters around the world, empowering students to impact their communities, collaborate with the energy sector, and accelerate our sustainable energy transition. Olivia has a passion for leadership development and creating opportunities for youth to shape their own energy futures. 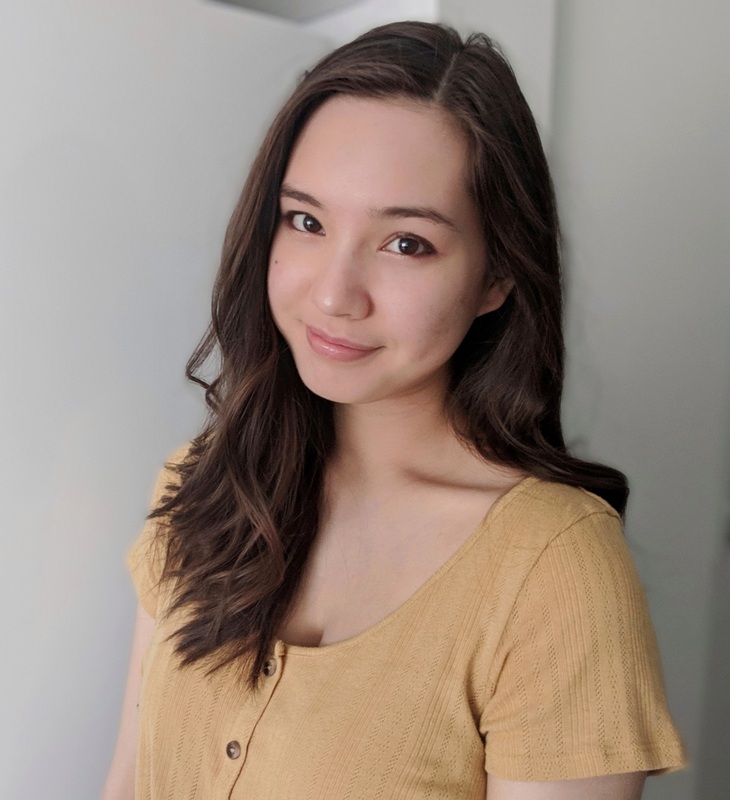 Olivia holds a Bachelor’s in Business Administration with a concentration in Non-Profit Management from Mount Royal University. When she's not working, Olivia is happiest with her ​hands in the dirt gardening. She's always keen for good conversation about sustainability and urban planning over some delicious local food. 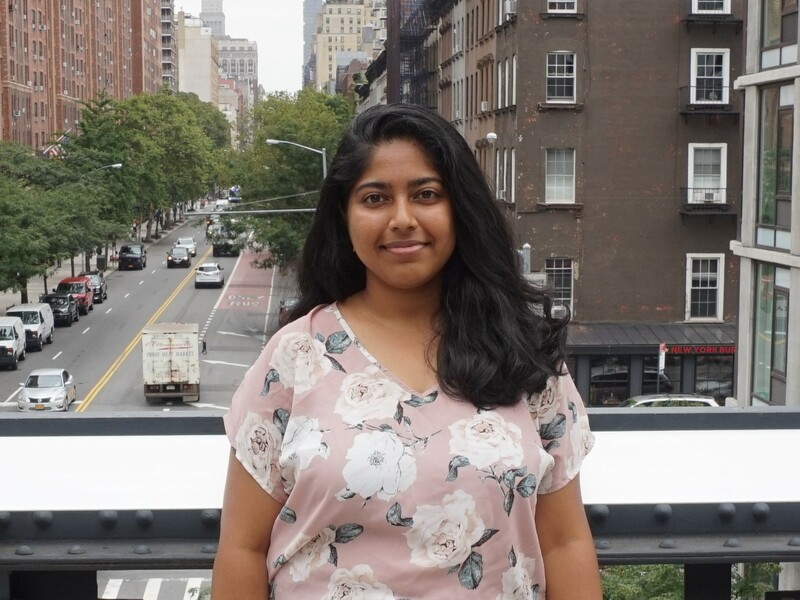 Shakti is in her fourth year at the University of British Columbia, and recently switched directions to pursue a major in Geography, with an Environment and Sustainability concentration, after three years of engineering. She cares about climate action that recognizes the urgency of climate change and the intersection of social justice, politics and technology. She has worked as a Sustainability Researcher for the City of Surrey, designed and taught a course on energy, climate science and sustainability for middle school students in her hometown in rural southern India, and has participated in a Students on Ice expedition to Antarctica. In her free time, she likes to read, cook experimental vegan meals, and appreciate dogs. Eduardo is the Global Project Coordinator at Student Energy. He plays a pivotal role in supporting the expansion of Student Energy’s programs and increasing our global reach, and is engaged with Student Energy’s broader community to identify key areas where youth can be empowered to have a greater influence and roles in the clean energy transition. 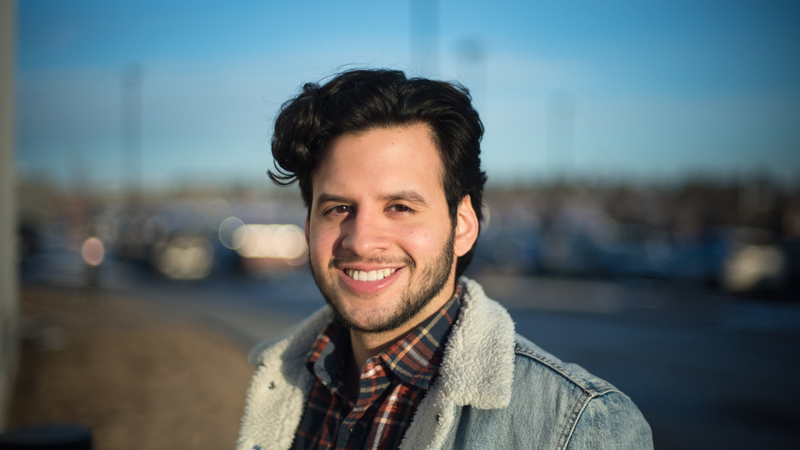 Eduardo holds a Bachelor’s of Science in Geology from the University of Calgary. He is passionate about applying strategic solutions that to adopt systems change towards a financially, social and environmentally secure future. He sees youth as leaders that have key insights to solving complex, global issues. He is a nature and beer enthusiast! When not at work you can find him with his friends hiking, gardening and trying out different beers in Vancouver’s vibrant breweries. Amanda is Student Energy’s Partnerships and Innovation Project Assistant. She provides support for funding proposals and strategy, data management and other administrative tasks. Amanda is currently taking a Masters of Environment and Business online through the University of Waterloo where she is gaining a comprehensive understanding of sustainability trends and practices for business. Amanda is passionate about helping organizations integrate sustainability to create shared value for society as well as harnessing the power of collaboration to make the sustainable transition possible. She has held a variety of positions in both Ontario and BC including GLOBE, Sustainable Waterloo Region, the Great Canadian Shoreline Cleanup and the City of Surrey. Amanda also completed a Bachelor of Environmental Studies from the University of Waterloo in 2016. In her spare time, she loves cooking and trying new local food spots, practicing yoga and enjoying nature. Greta is a Communications Assistant at Student Ener gy. She is responsible for delivering energy-related news and opportunities, and showcasing the organization’s events and accomplishments through Student Energy’s social media channels. 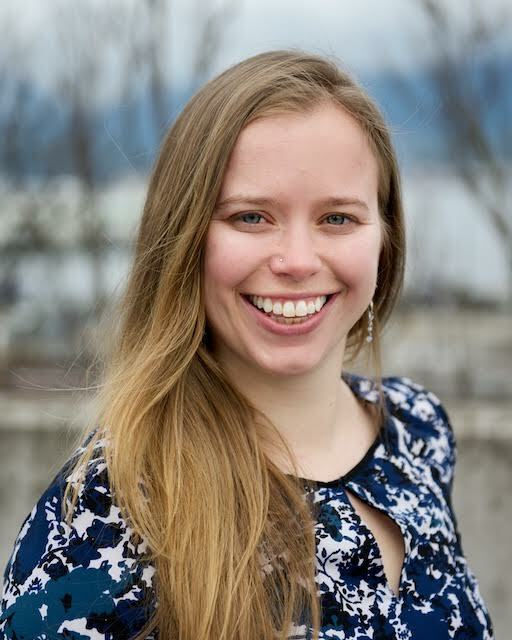 Greta first experienced working in digital communications after volunteering for the YWCA of Metro Vancouver’s Youth Education Programs, helping create a Facebook campaign to recruit future volunteers. She is currently studying psychology at the University of British Columbia. When she isn’t working or studying, Greta spends her time practicing yoga, reading, painting, and napping.